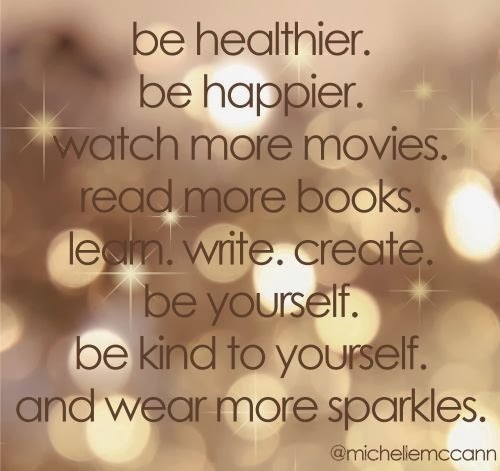 As is natural this time of year, I have been reflecting on what I want 2014 to be like. For me, it isn't necessarily about New Years resolutions, but rather about who I was the past year and who I want to become in the new year. I'm not going to lie, 2013 was a tough year. A blog I had birthed with someone else suddenly became mine alone and I was a single parent of sorts. My now-husband and I were planning our wedding. Between the actual wedding prep and refocusing my life around health and fitness, I had zero social life. My friends fell to the wayside for the sake of my own sanity. It would be easy for me to stop here in my reflecting and just say that 2013 was rough and I'd like to leave it behind, but as is often the case in life, great things came out of the challenges. Being able to take the helm here at the blog allowed me to focus my vision and move the brand forward. I have big things planned for 2014 as the blog will shift back into one of my main priorities. While the wedding planning process was not something I would like to endure again, when the actual day came, I can easily say that it was the best day of my life. All of my favorite people in the world traveled far and wide to a little farm in Napa to watch me marry the love of my life, my best friend. All of the details were taken care of and I was able to just celebrate and have fun. After 9 months of reconditioning my body, I now have a sustainable, healthy lifestyle that I love. Despite the challenging holiday season (temptation everywhere!) I was able to keep on track with my eating and exercise plan. I look forward to trying new workouts and new recipes to keep the momentum going. I have already begun to shift focus back to reconnecting with friends through brunches, dinners, workouts and drinks. It's great to get back to the fun times we shared together. 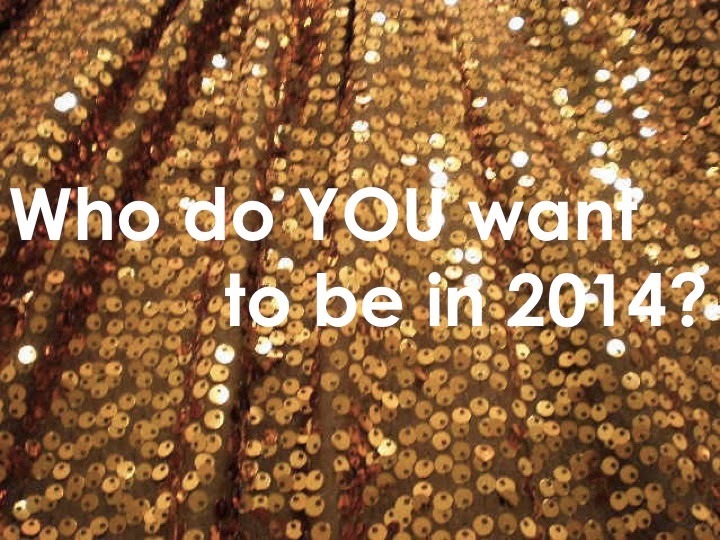 And so for 2014, who do I want to become? I want to be full of life and energy. I want to be a woman who is able to balance her life in moderation. I want to take the blog to the next level, continue to live a healthy lifestyle and spend more time with friends. I will still need time for myself but want to live life to the fullest. 2014 is my year. 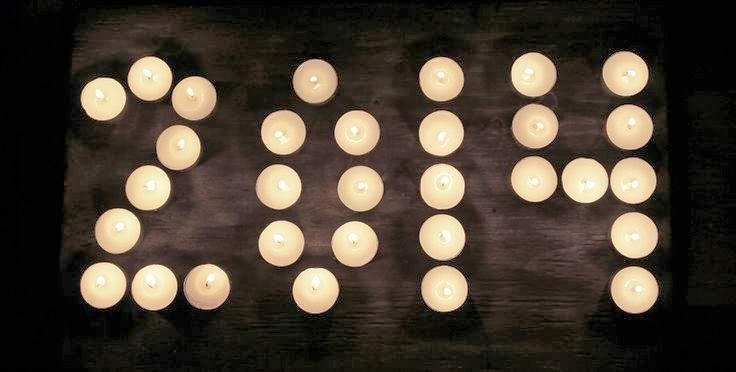 WHATTUP 2014! 2013 was such a great year for you and 2014 will be even better!! Woo Hoo!